My friend Sandy Koepke initially introduced me to the Dirt du Jour blog, a wonderful gardening blog. 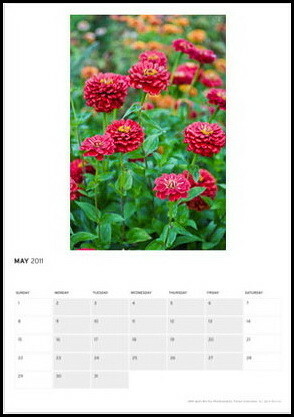 The blog recently featured my 2011 Floral Wall Calendar. Click here to view the blog entry.